On this episode of Unwrapped 2.0, Alfonso Ribeiro proves that no matter how you slice it, cheese just makes everything better. Find out how TGI Fridays' Cheddar Bacon Potato Skin appetizer gets turned into a yummy chip and how Mom Made Cheesy Mac tastes so decadent but still makes moms feel good. 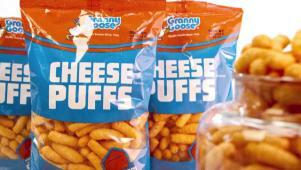 Granny Goose cheese puffs get showered in cheesy goodness and delectable cheesecake takes a dip -- in chocolate! 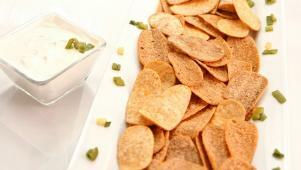 Inventure's Potato Skin Chips are made from -- what else? Corn, of course. The only thing better than cheesecake? 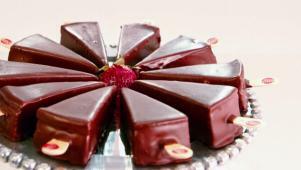 Eli's cheesecake-on-a-stick Dippers. Here's how one mom came up with a mac and cheese that's actually healthy.